I spotted a new American “cheese” by Follow your Heart on the shelves and of course had to give it a try. 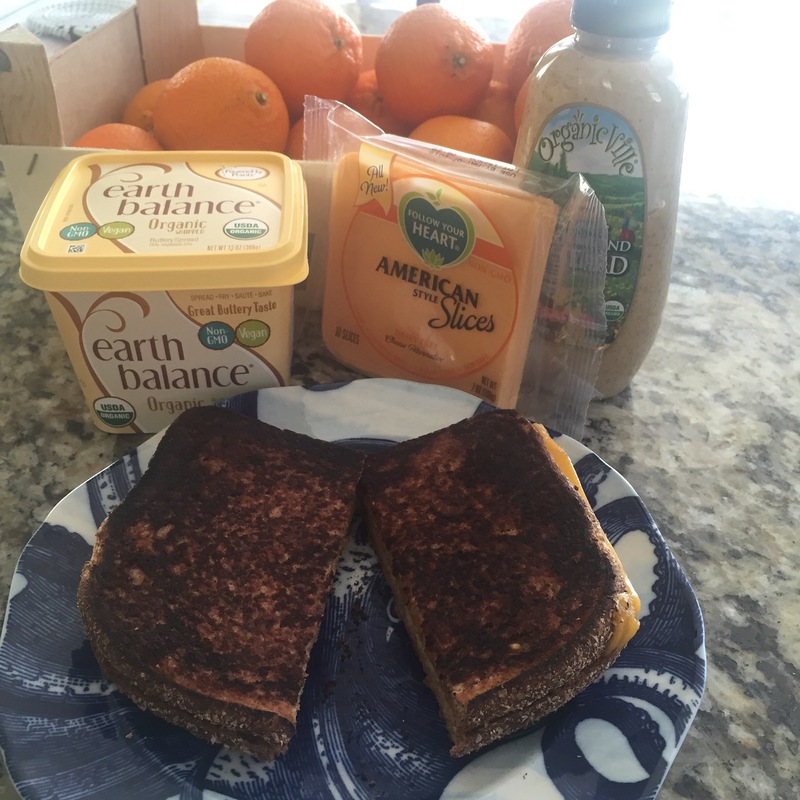 So today I made a grilled cheese with that and earth balance butter and it was DELICIOUS! I will definitely be going back for more on this one! This cheese will be added to the groceries list! Click HERE to see all my other favorites!